Microsoft has been branching out recently to make its previously exclusive apps and services available on more platforms. Cortana just became publicly available after a lengthy beta test, and now there's a big update. Not because it added big things, but because it took one away. In v1.2 of the Cortana app, you can't use the "Hey Cortana" hotword in the US anymore. Here's the changelog. Notice how the feature removal is the last item? Like they hope no one will notice. There are several reasons this might have happened. Perhaps someone decided the hotword feature should be exclusive to Windows 10 devices in the US. It might also have been buggy or confusing for users (it only worked on the home screen and in the Cortana app, after all). But then, why does it still work outside the US? I used Cortana briefly recently and I felt like the hotword was not very sensitive, so my money's on bugs. If Microsoft was hoping people would be okay with this decision, that was a miscalculation. The reviews are overwhelmingly negative right now. Most of them are complaining about the removal of the feature, meaning that to use the app you need to manually open it. It doesn't really compare favorably to Google search in this state. It's not clear if this has any bearing on the Cyanogen OS Cortana integration. 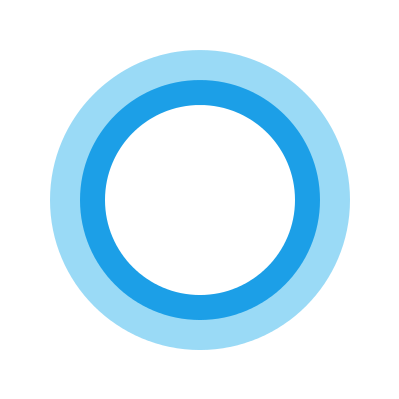 You can always grab an old version of Cortana from APK Mirror if you want the feature back. Microsoft is weird. According to VentureBeat, Microsoft removed the feature because it might interfere with OK Google on phones. I don't think this is the case for all phones, but maybe it's common enough that it was easier to just take out the feature for now. We've confirmed that the feature continues to work in Cyanogen OS as it has specific support for multiple search assistants.